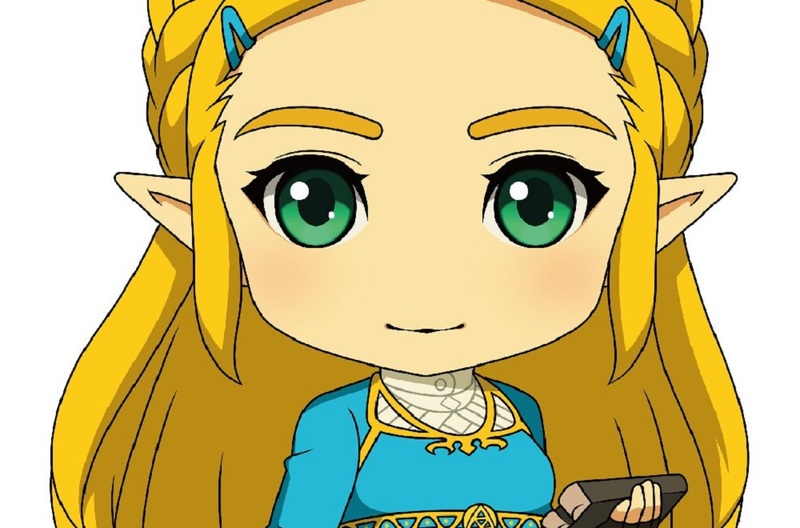 Fun time toy manufacturer Good Smile Co. has announced that they are at work on a Nendoroid figurine of one of gaming's greatest gals. Princess Zelda, sporting her awesome Breath of the Wild design, is headed to a bookshelf near you. Unfortunately, there's little to show other than an artist's impression of the finished product, but Zelda already looks totes adorbs. No doubt she will come with a selection of mini-accessories and alternate faceplates, as is the case for most Nendoroids. There's not even a hint at a release date, but these figures usually release several months after their models are revealed, so hopefully she'll be arriving in time for the holiday season. The Legend of Zelda: Breath of the Wild is available now on Nintendo Switch.